Organiser PharmaTimes Media calls on clinical researchers worldwide to enter the PharmaTimes International Clinical Researcher of the Year 2017 and take advantage of a unique career development opportunity. Previous entrant Irina Teslenko from PRA Health Sciences, winner of Clinical Trial Administrator of the Year 2016, said: "The competition was really challenging and for me it was the way to learn and progress very quickly. The competition, especially the final stage, was very intense due to the tough time-limits and was also very interactive. We had to present the case in front of judges, defend our point of view and all this really took me out of my comfort zone which, in my opinion, is the best and the quickest way to progress. My recommendation to everyone who wants to enter the competition next year would be not to be scared to take the challenge! It is a priceless experience that cannot be missed!" Don't forget that to qualify for the finals day, where you will receive valuable mentoring and feedback on your performance from a judging panel formed of high-level industry leaders, you need to not only pass the Multiple Choice Questionnaire but complete a 1000 word clinical challenge essay. Don't delay. Invest in yourself and gain international recognition for your achievements. Stage 3: The top candidates from Stage 2 attend and compete in the Finals Day Challenge. 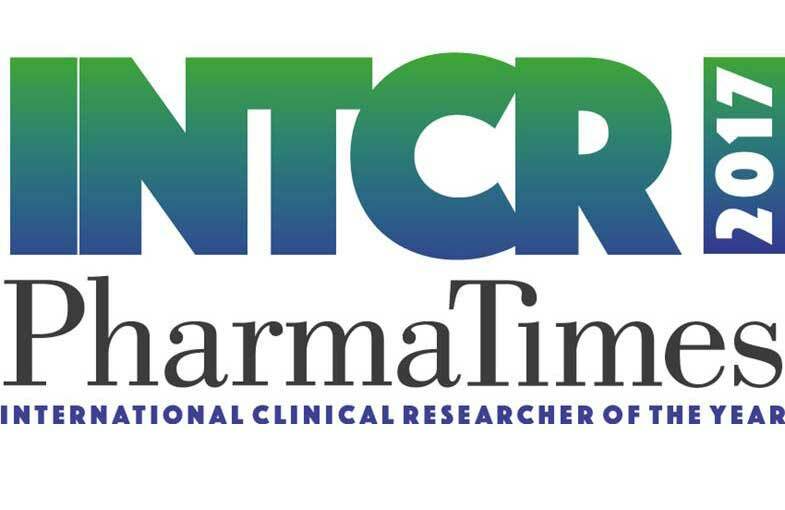 Visit www.pharmatimes.com/INTCR for more information.